Our Special Contribution for Missions is ending soon! Please plan your gift to support European missions this month. 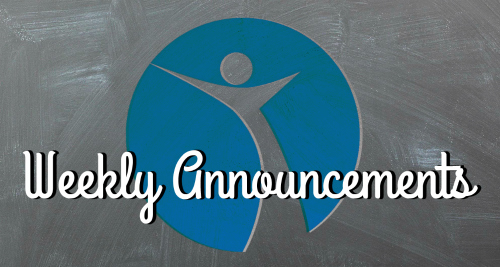 The campus ministry will have a devotional this Friday at 7:30 PM. The campus will continue to meet regularly throughout the summer, but the schedule will be a little different. Questions? Contact Joshua Lutz @ (708) 945-6825. 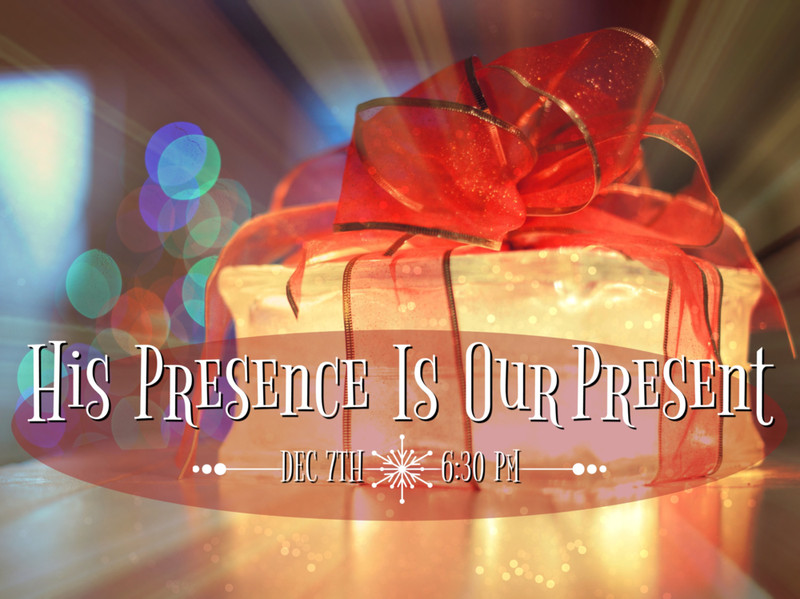 Make plans to attend this year’s women’s event: His Presence is Our Present. The event will be at the building on December 7th at 6:30pm. Ask Michelle Lutz or your House Church leaders for more details.